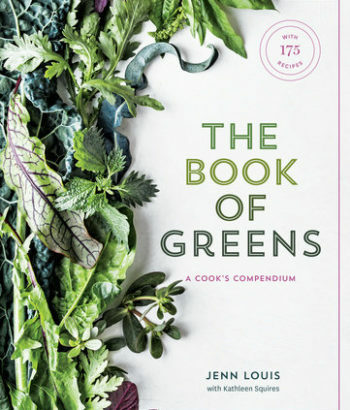 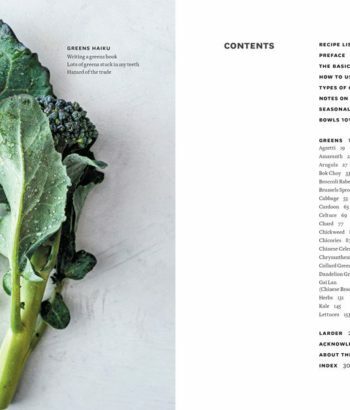 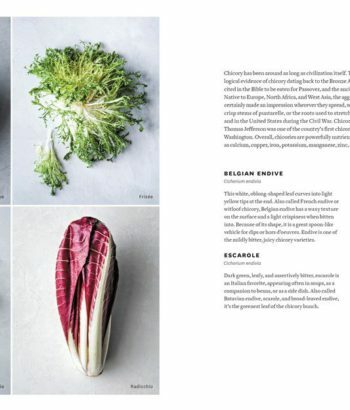 From one of Portland, Oregons most acclaimed chefs comes this encyclopedic reference to the world of greens, with more than 150 creative recipes for every meal of the day. 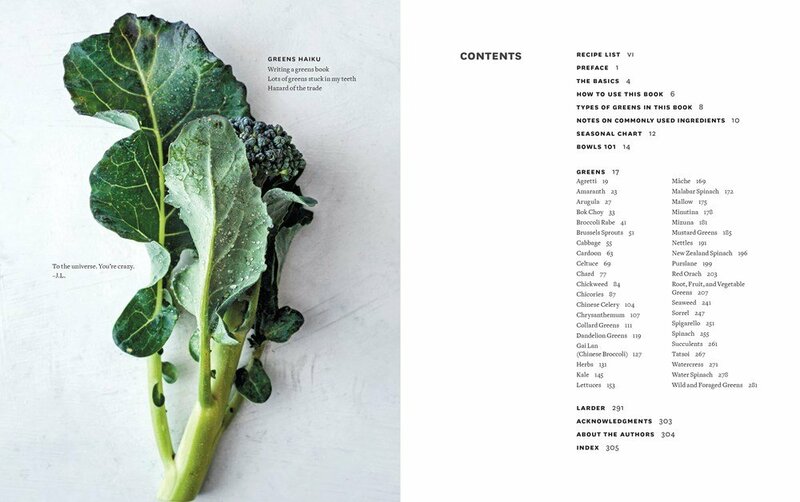 For any home cook who is stuck in a three-green rutwho wants to cook healthy, delicious, vegetable-focused meals, but is tired of predictable salads with kale, lettuce, cabbage, and the other usual suspectsThe Book of Greens has the solution. 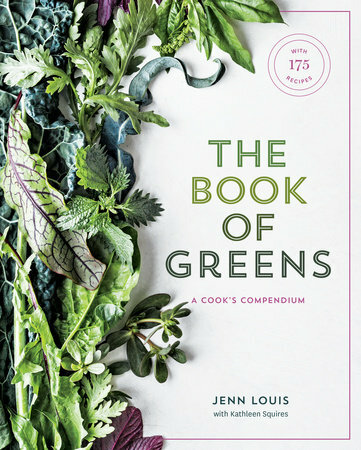 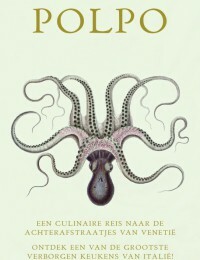 Chef Jenn Louis has compiled more than 150 recipes for simple, show-stopping fare, from snacks to soups to mains (and even breakfast and dessert) that will inspire you to reach for new greens at the farmers market, or use your old standbys in totally fresh ways. 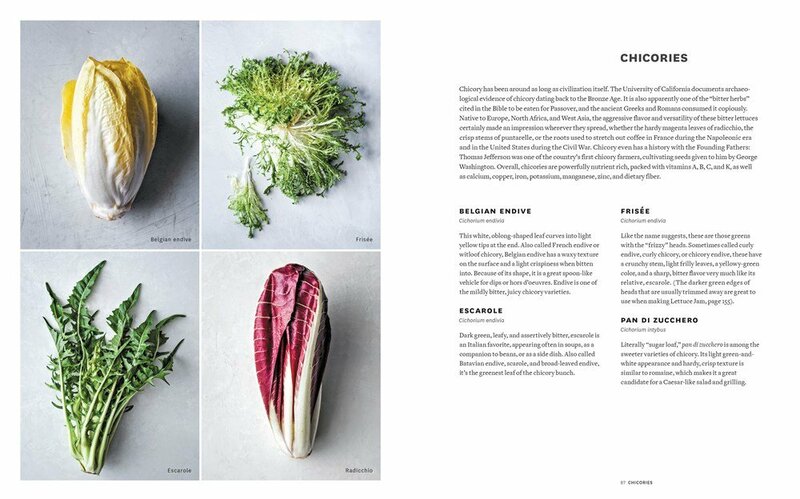 Organized alphabetically by green, each entry features information on seasonality, nutrition, and prep and storage tips, along with recipes like Grilled Cabbage with Miso and Lime, Radish Greens and Mango Smoothie, and Pasta Dough with Tomato Leaves.